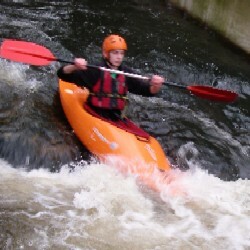 The Intermediate Open Canoe Skills / Moving & Open Water Course is aimed at paddlers who are proficient and confident in their canoe up to BCU 2 star standard. 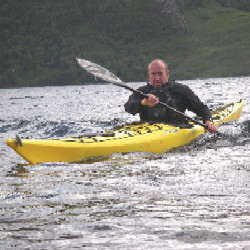 The fist day of the course is introducing open water skills, coping with wind and safe lake travel. Time will be spent refining existing skills and learning new ones. 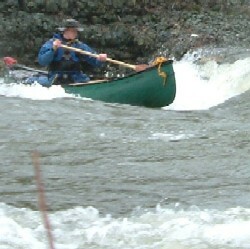 The following day is river based handling the canoe on moving water crossing entering and exiting the flow. Reading river features to safely navigate small rapids. Safety and rescue techniques, using the correct equipment and how to use it. 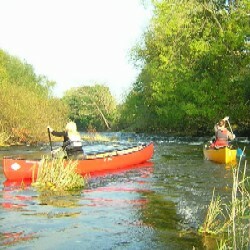 The course will introduce the traditional skills used when open canoeing transforming your journeys into real adventures. 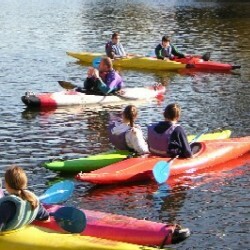 Venue: Rivers and lakes in Shropshire and Mid Wales area depending on river levels and weather conditions.